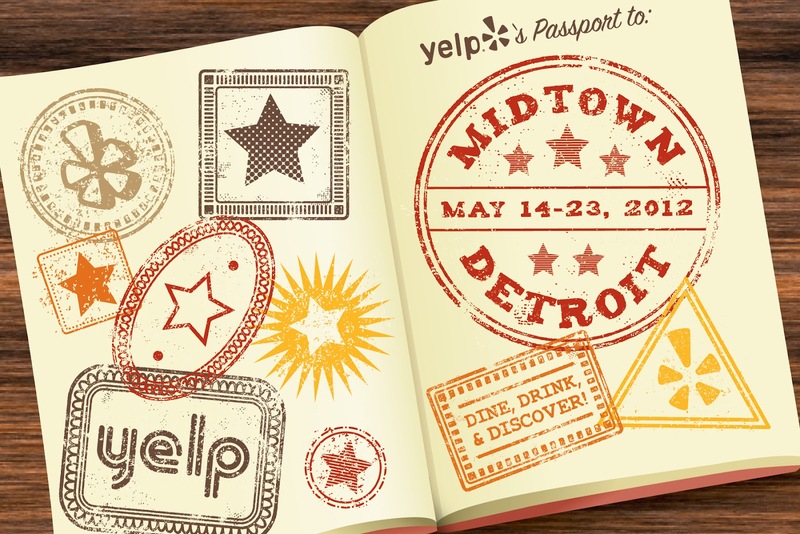 Positive Detroit: Yelp's 'Passport to Midtown' Begins May 14th! Check It Out! 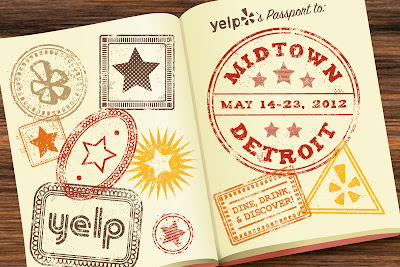 Yelp's 'Passport to Midtown' Begins May 14th! Check It Out! It's no secret... Midtown is loaded with an array of fantastic locally owned businesses! But do you spend as much time there as you could? Well, here's your chance! From May 14-23rd Yelp Detroit is encouraging Metro-Detroiters to make a point of exploring and hanging out out in this part of our glorious city during Yelp's Passport to Midtown! Well it's a celebration of all things awesome in this bodacious 'hood and we've brought together some of the best spaces in Midtown to participate! From delicious eateries, unique shopping, delectable grocery, luscious libations, and killer cultural landmarks, each venue is bringing something incredibly awesome to the table to thank you for visiting Midtown! We've got beer tours, food crawls, doggie meet-ups, street fairs, Margarita Monday happy hours, bike mechanic classes, and more! Not to mention discounts, giveaways, and special offers to over 30 Midtown businesses and cultural spaces. WHEW! Why would you want to be anywhere else? Want to know more? Check out the Passport to Midtown page on Yelp for all the individual details and a list of participating businesses and discounts.